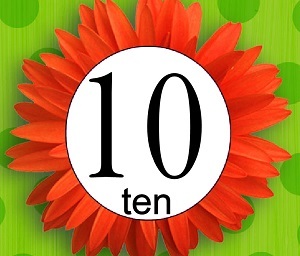 This is a chart of numbers from 1 to 100.The numbers are also written in words so your child can learn the spelling. 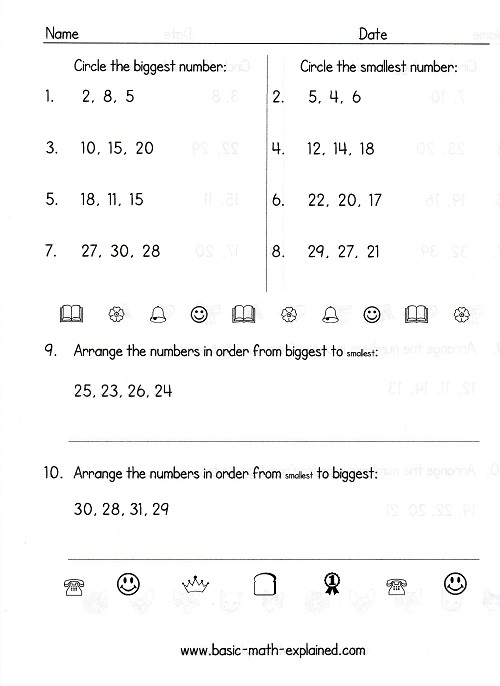 Your child can color the numbers to make it more personal. Print one set on normal paper and use it as a reference chart. Print another set on card stock or art paper so it is more durable. 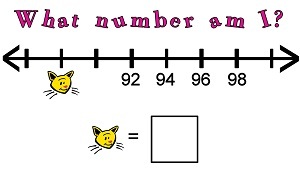 Cut out the individual numbers so your child can use it for hands-on activities. Like a set of Russian nesting dolls, these number tiles enable your child to 'look into' the heart of a number to see what lies within. 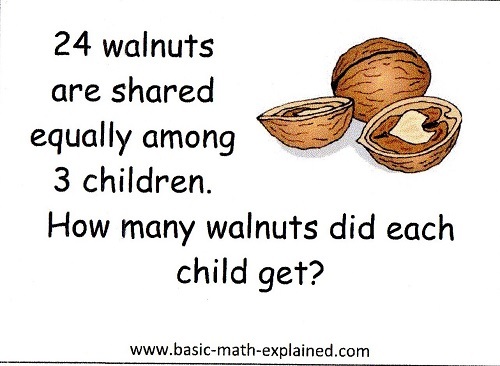 They are especially helpful when teaching addition, subtraction, place value, number bonds etc. Use these cards to practise addition or multiplication. You can also use them to play memory games. These cards are a useful alternative to the usual poker cards. Print and cut out these cards. 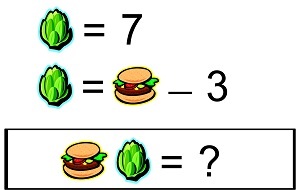 Use them to play Guess the Number. 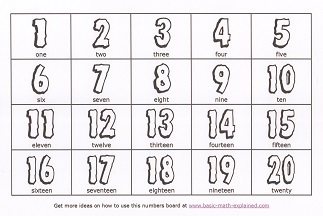 You can also use them in your own games on comparing numbers, addition, subtraction, multiplication and so on. I would love to know what games you come up with using these cards. Share your ideas. 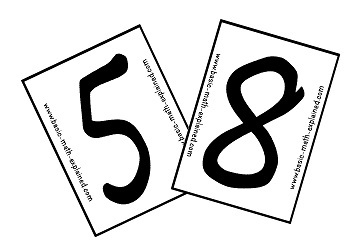 Use these fun cards to test your child's number sense. See who can answer the fastest. 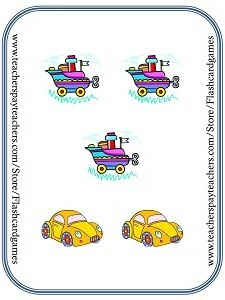 These cards teach your child the concept of rounding off. 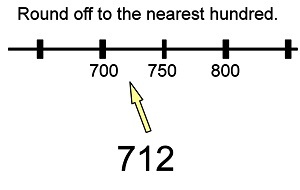 The number line is the best method of help your child understand this concept. 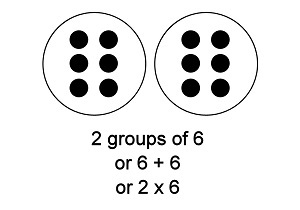 This is a set of cards with groups of dots to help your child understand multiplication. 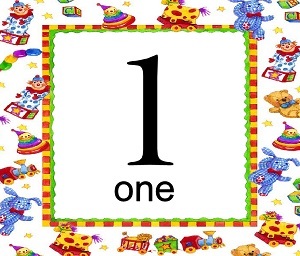 The cards can also be used by your child to practice counting. These cards present Math problems using only pictures. 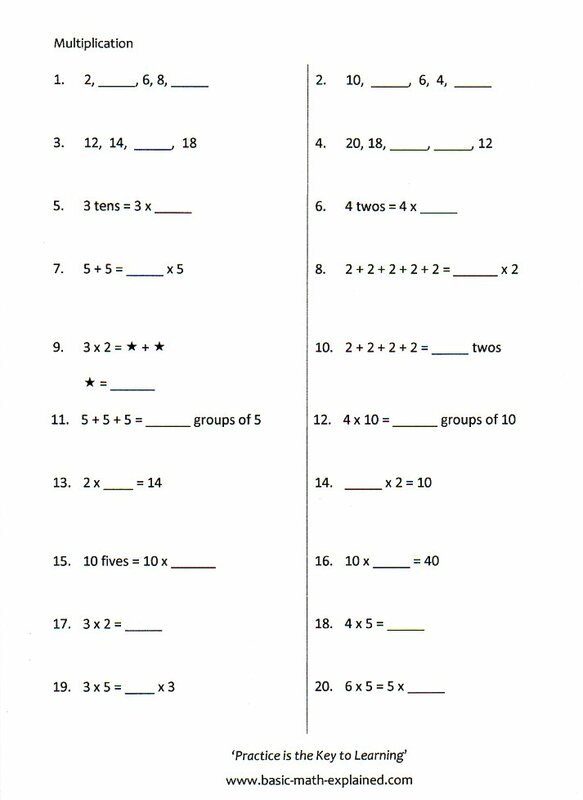 These type of questions are also called IQ Math questions. These cards will help your child learn to understand word problems because it trains your child to look for the essence of the problem. Need more resources? Tell us! Do you find these resources useful? Tell us! We want to make this site as useful to you as possible.